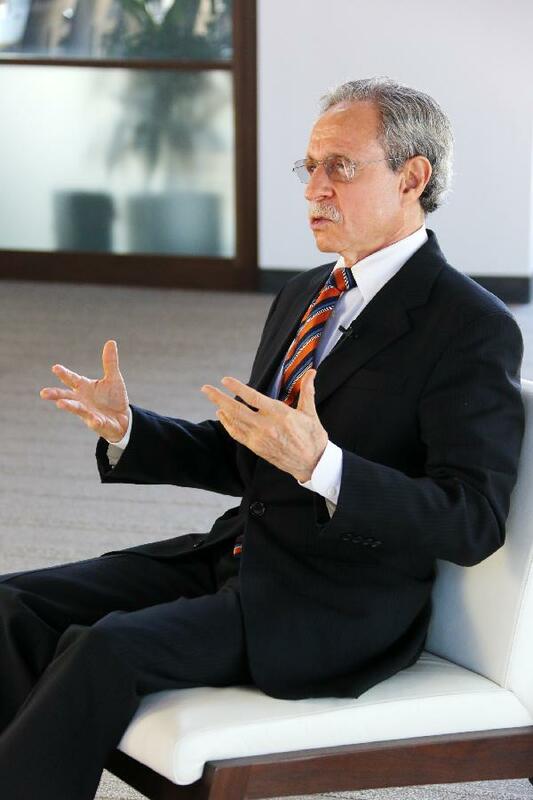 In 2015, Robert Kuhn, chairman of the Kuhn Foundation and an expert on China, produced an interview-based program titled "Closer To China with R. L. Kuhn," together with Chinese media, managed to attract extensive attention from within and outside China. For decades, Kuhn devoted himself to introducing a comprehensive and realistic China to the world. Reform and opening-up is a major theme of Kuhn's Chinese stories. His book published 10 years ago, titled "The inside story of China's 30-year Reform: How China's Leaders Think and What This Means for the Future," provides a vivid and profound description of China's reform and opening up process. Some said that the book is "a model of international expression of China's story." In Kuhn's point of view, to understand China, one must understand the Chinese Communist Party. Today, Kuhn spends over one third of his time each year doing research in China, hoping to update the world continuously on the changes in the country.